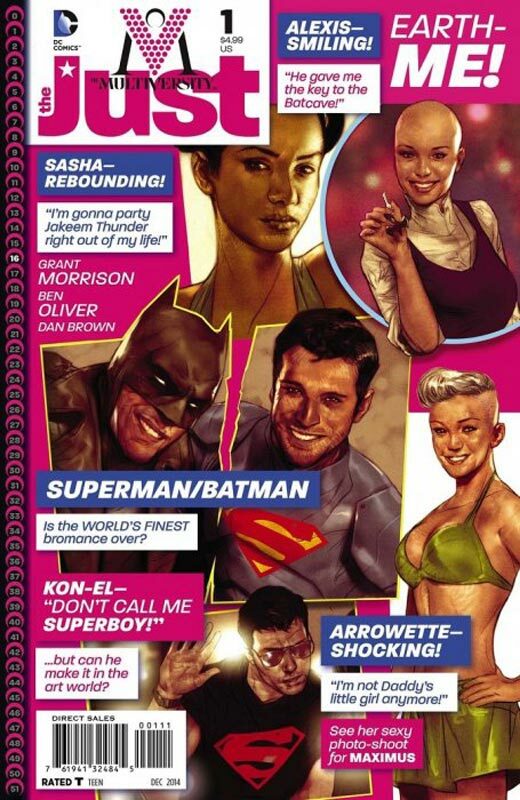 The third chapter in Morrison’s Multiversity story was a bit disappointing. 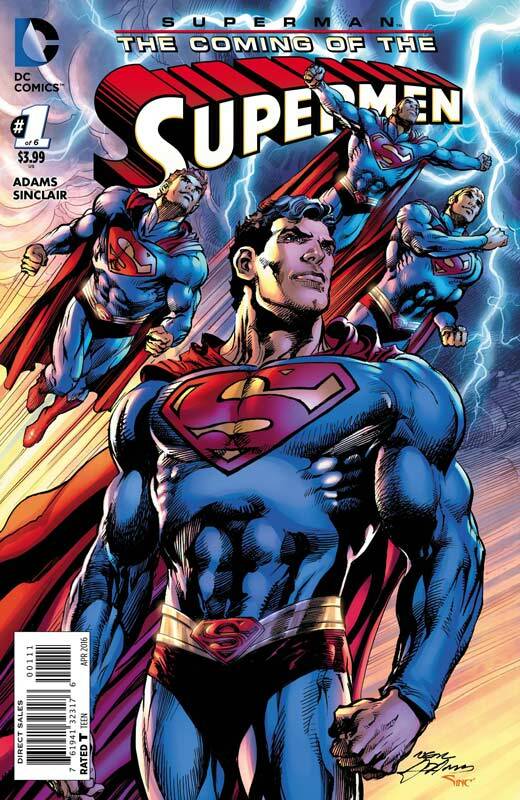 The plot from DC is, When they last collaborated, Grant Morrison joined artist Ben Oliver (LOBO, BATMAN/SUPERMAN) for the acclaimed ACTION COMICS #0. For their next team-up, the two superstars take a spin around the self-obsessed Earth-16 – a.k.a. Earth-Me! 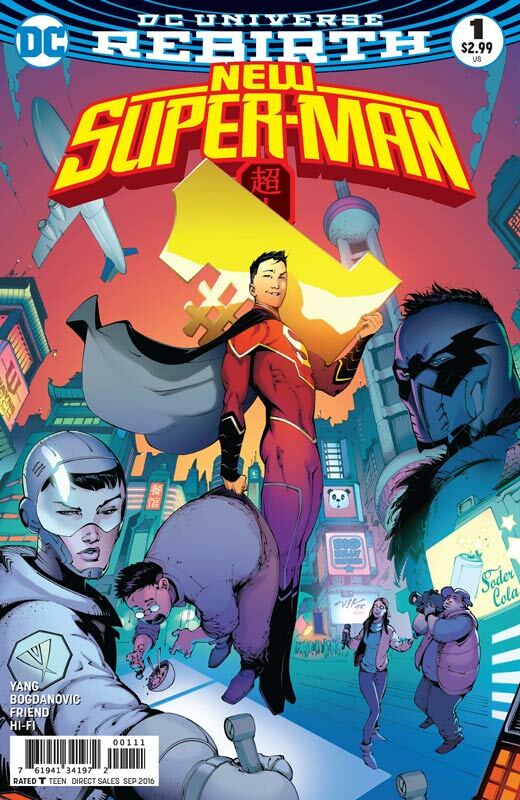 With all of the world’s threats having been handled long ago by their parents, the next generation of supers – including Chris Kent, Damien Wayne, Alexis Luthor, Offspring, Megamorpho, Donna Troy and more – find themselves labeled as superstars more often than super heroes. But with that fame comes complacency, and when a massive threat unlike anything they’ve ever seen surfaces, this pampered crew finds themselves in way over their head. What secret is Damien keeping from Chris that could tear the world’s finest friends apart? Who is the mysterious killer lurking behind the scenes among these spoiled super-children? And what chance do they stand against the monstrous villain that’s murdering its way across the Multiverse? All that and more in this exciting stand-alone issue which also acts as chapter three of the MULTIVERSITY saga. The first two parts of the story were really impressive but this third outing really felt disjointed. I liked the idea of the story but I think part of the flaw of the story is that Morrison is still introducing characters 4 pages from the end of the story. It’s like he had four different ideas for the story and instead of fleshing them all out he crammed them together in one book. I will give him that the overall concept was intriguing, it was a bit hard to follow because of the jumping around of the stories. While not a train wreck by any means it does really pale in comparison to the first two chapters. Oliver’s art is quite nice but there was a noticeable lack of background in a lot of the panels. That being said Oliver does really deliver the emotions of the story and the character facial expressions are exceptional. Is this book worth your time and money? While I didn’t hate this third book it was really disappointing. Morrison had a good idea for the plot it just seemed to go off track and you seemed unsure of what was really going on a lot of the time. Oliver delivers great art that can only do so much with the script that he was given. I am still looking forward to the next story but I just hope that this one is a slight misstep and not a prelude of thing to come. After the weird artwork tease of the sloth from Boom the book has now arrived and was it worth it? The plot from Boom! is, A Meme is an idea that starts with an individual, and then spreads throughout multiple persons and potentially entire societies. Richard Dawkins suggests a meme’s success comes from its effectiveness to the host. But history shows that destructive memes can spread just as rapidly through society. MEMETIC shows the progression of a weaponized meme that leads to the utter annihilation of the human race within 72 hours. The root of this apocalypse is a single image on the internet, a “meme” in the popular sense. A meme that changes everything. While there have been lots of stories with the same basic idea of things spreading over the internet and social media Tynion does a great job of making his story seem and feel fresh. I liked the idea that the reason that some people were not affected was because they could not see the image for some reason. The other thing that he did that impressed me is was that there were people who had already thought this type of threat was possible and get somewhat ahead of it, sort of. The interesting thing is going to be does it actually affect everyone that could actually see it and did. And those who didn’t what will they be able to do about it. He really shows how easy and effective that an idea like this is because of how we all share cat pictures and videos with each other through social media. Donovan artwork is a nice step up from the average Boom! title. He does a very effective job at conveying emotions of the characters. Overall the book looks really nice and Donovan style really fit the story quite nicely. Is this book worth your time and money? I was really impressed by this book and the best thing about it was that I am excited to see where the story is going to go. This was a really solid story with good art that came out of left field. Tynion delivers a great story with good pacing that leaves you excited and wanting more. This book is the best of the week. HIGHLY RECOMMENDED! DC has pumped some new blood into the Batman line lately with books like Gotham Academy and Batgirl and now Arkham Manor. 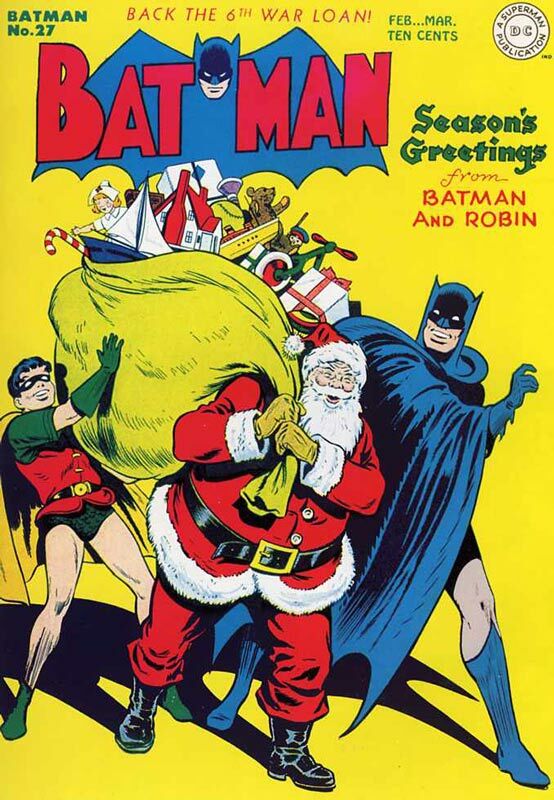 The plot from DC is, When catastrophe strikes Arkham Asylum, where will Gotham City house the world’s most dangerous criminals, and when inmates are found murdered, what is Batman prepared to do in search of justice? 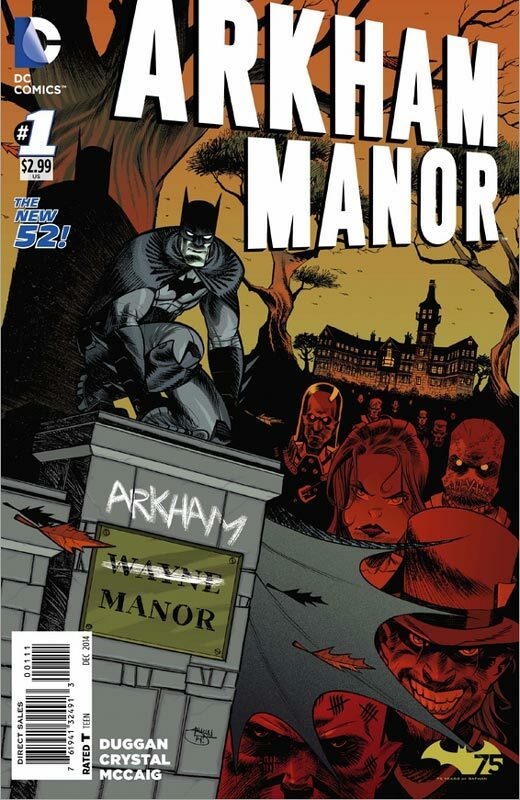 Arkham’s madness comes home in ARKHAM MANOR! While not as innovative as Batgirl or Gotham Academy the first issue does set up an interesting idea for the book. While the idea is good the overall feel of the book did seem a little standard superhero in the end. Duggan does try to infuse some pulp elements into the story and I did like his gristle take on Batman. The only thing is that while the idea is pretty good I can also see this book becoming a bit of a one trick pony. The idea seems better suited for a mini series rather than a full series. Duggan could prove me wrong but we will have to see a few issues down the road. Crystal’s art gives the book a nice gritty look and feel while still delivering the emotions that are needed for the story to work. I did really like his layouts for the story and gave the book a really fresh feel compared to a lot of average art that has plagued The New 52. Is this book worth your time and money? While not a home run it was a solid read. I just wonder how long the concept is going to last. The book does have potential but does not quite take off with the first issue. Duggan does a good enough job on getting me to try the next few issues of the book. The artwork by Crystal is really solid on this book and really added a lot to the overall appeal of the first issue. I would say that they book is worth trying if you like the idea. I just know at this point how long of a visit I will be making. Comics based on movies or television shows are really tricky. 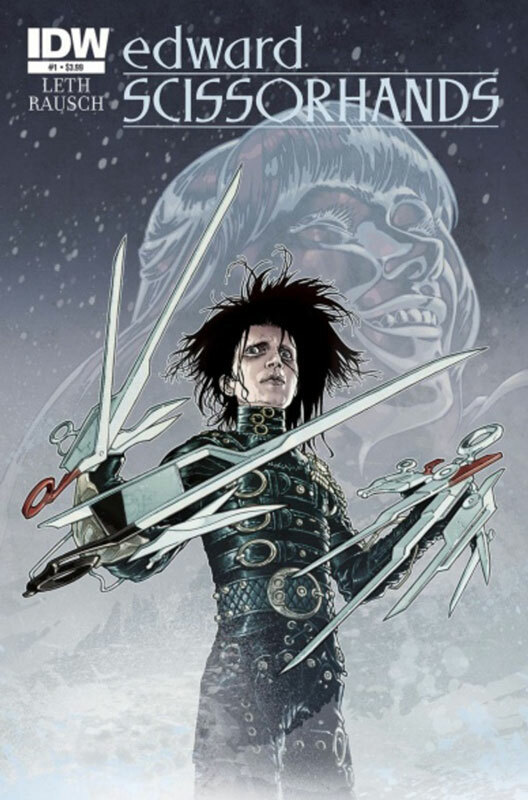 IDW tries to continue the story from the beloved Tim Burton film Edward Scissorhands and it’s a mixed bag. The plot from IDW is, In a castle just outside a sleepy suburban town, a brilliant inventor created Edward Scissorhands…but left him tragically unfinished. Two generations of exile have left Edward digging through abandoned experiments, but once he wakes up a creature left buried, he discovers he isn’t the only one missing a vital piece. As Edward tries to fix a grave mistake, he comes face to face with a teenage girl who was sure he was only myth… despite the stories her grandmother told her, about the man she could never touch. 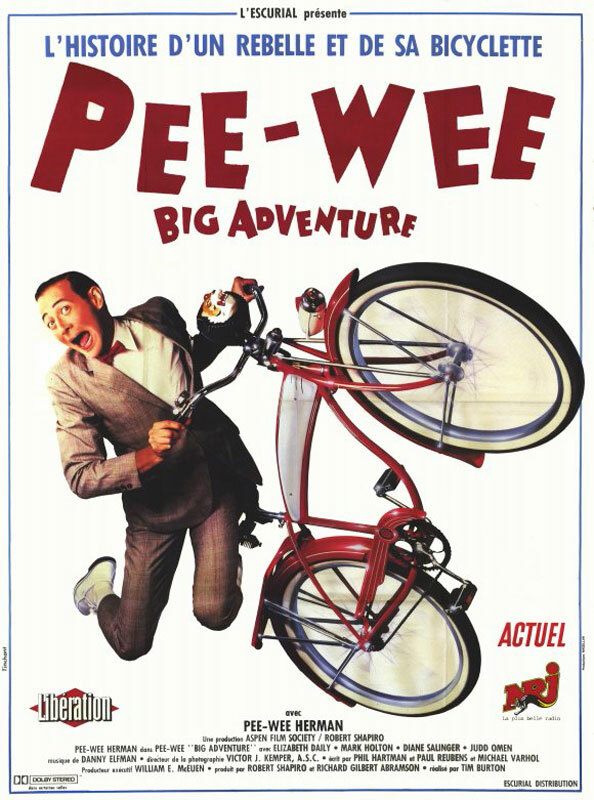 I am a huge fan of the film and with any continuing story from it should feel like an extension of it. The story by Leth is a fairly good idea and setting the story many years later was a good idea. The problem that I ultimately had with the story is that it didn’t feel like the movie. Burton has a very distinct vision for his films and Edward Scissorhands was no exception. The feel of suburbia that Burton had in the film is nowhere to be found in the story. This is where Leth’s story falls flat because you could change the characters and the story would still work. Meaning that it looks like Edward Scissorhands but new feels like Edward Scissorhands and there lies the problem with the story. On the other end Rausch does a very good job on capturing the feel of the Burton film but still making the art his own. Rausch’s art is the one thing that did work for me on the book. At least the parts where Edward was in the tower. While he does a good job on the real world parts his art can only do so much in the end on that. Is this book worth your time and money? I really wanted to like this book because I a huge fan of the movie. But in the end the problem is that the story didn’t make me feel as an extension of the movie. Leth’s script falls flat and Rausch’s art can only save the book so much. In the end it was disappointing. 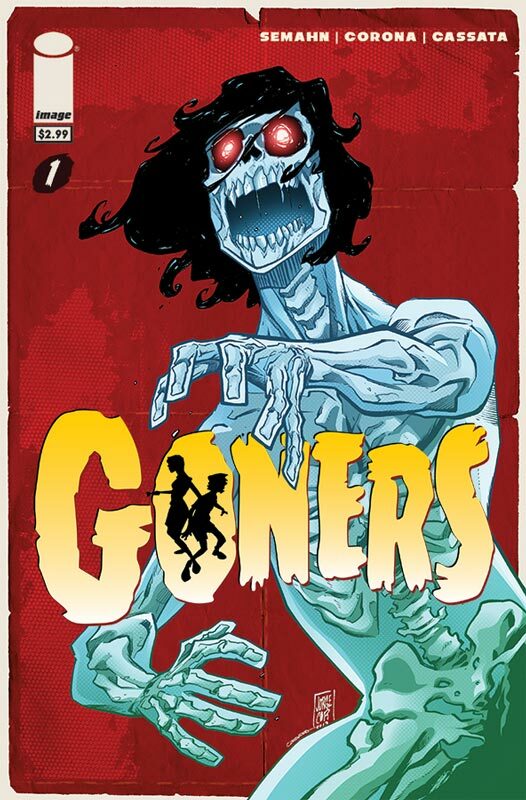 First issue are sometimes hard to judge and Goners falls into that category. The plot from Image is, From the colonization of Roanoke to the Cold War, the world-famous Latimer Family has been humanity’s lone defense against paranormal horrors for centuries…until tonight. A deadly assault on the lineage forces an unprepared brother and sister to solve their parents’ murder while trying to escape the grim landscape of horrors that stalk the children themselves. Semahn sets some really interesting elements up in the story but you are left a bit in the dark with the first issue. There is a lot of set up that he is doing in this issue and that is a reason that you are left a bit unsatisfied. The introduction of the main cast is a bit frustrating and while not terrible I didn’t walk away caring to much for them either. But while it gets off to a bit of a shaky start, I did like a lot of the set up that he did in the first issue. I did really like Corona’s artwork in the book and while some would say that it was a bit on the cartoony style, I really enjoyed it. It fit the feel of the story quite nicely. He really does a nice job on the horror elements of the story. Is this book worth your time and money? The story does leave you with a feeling of what the heck is going on and the introduction of the characters does not get high marks. The real problem is that the story while interesting is a bit uneven in the end. The artwork really does make it click a lot better than it should. In the end it’s a somewhat recommendation to read. If Semahn can pull the story out in the second issue then the book might make it. The idea of the book is good it just falls short of being wholly satisfying. I was a big fan of this books first issue and was excited to see where the story would go. 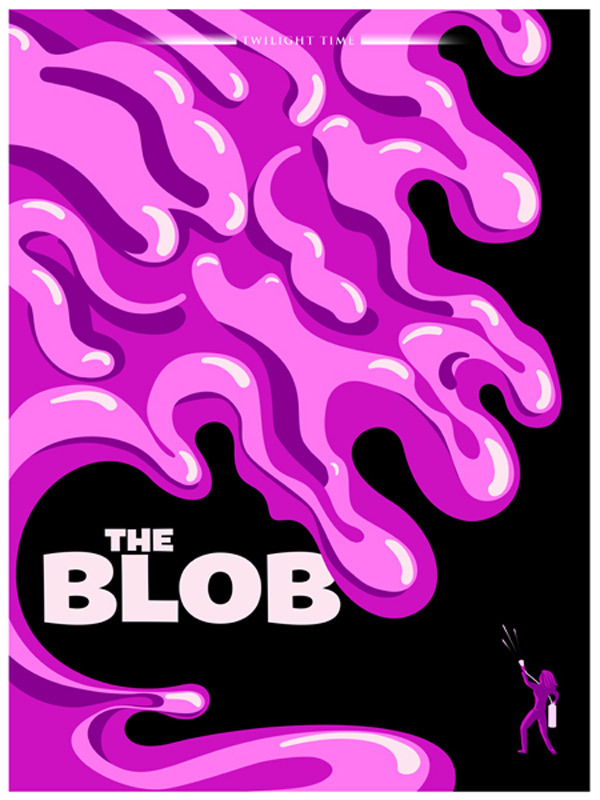 The plot from Image is, Oddly Normal’s parents and house may have vanished off the face of the earth, but things go from bad to weird when her dotty Great Aunt arrives on the scene. The story picks up right after the end of the first issue and while the story was good it did seem to spin its wheels a little in this second issue. I think that the story would have worked better had the first and second issue had been released as a double sized first issue. While it does continue the story very nicely it does not draw you in as the first issue did. Frampton does a nice job of introducing Auntie and she will obviously play an important role in the story. While I was a little disappointed with the second issue it was still a solid read and did continue the story well. Frampton continues to do a wonderful job on the art for the book and really does a nice job of balancing both the big and the smaller story elements with a nice visual flair. Is this book worth your time and money? While the second issue didn’t wow me, this is still a really fun book that is growing into a really special book. 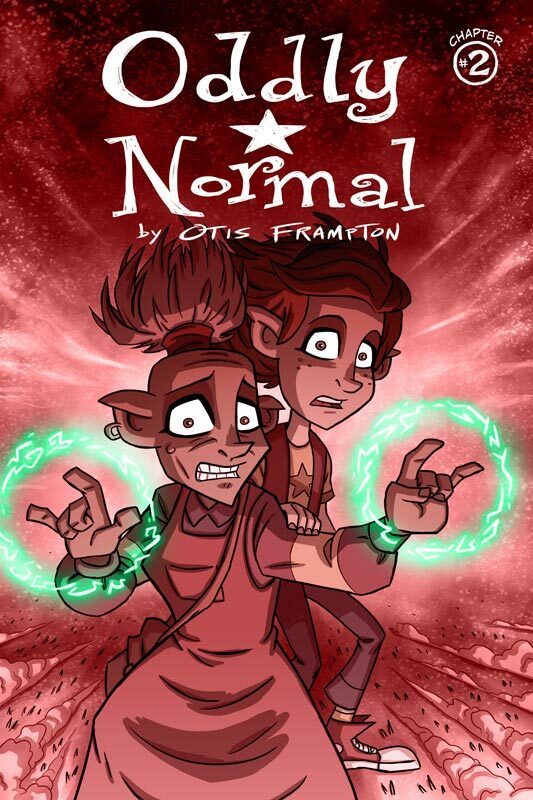 Frampton has created a book that works on many levels and is a wonderful all ages book for everyone. I can see that he is definitely doing an epic story here and at the end of the issue you get a really small taste of the good stuff to come in the book. Still well worth reading. 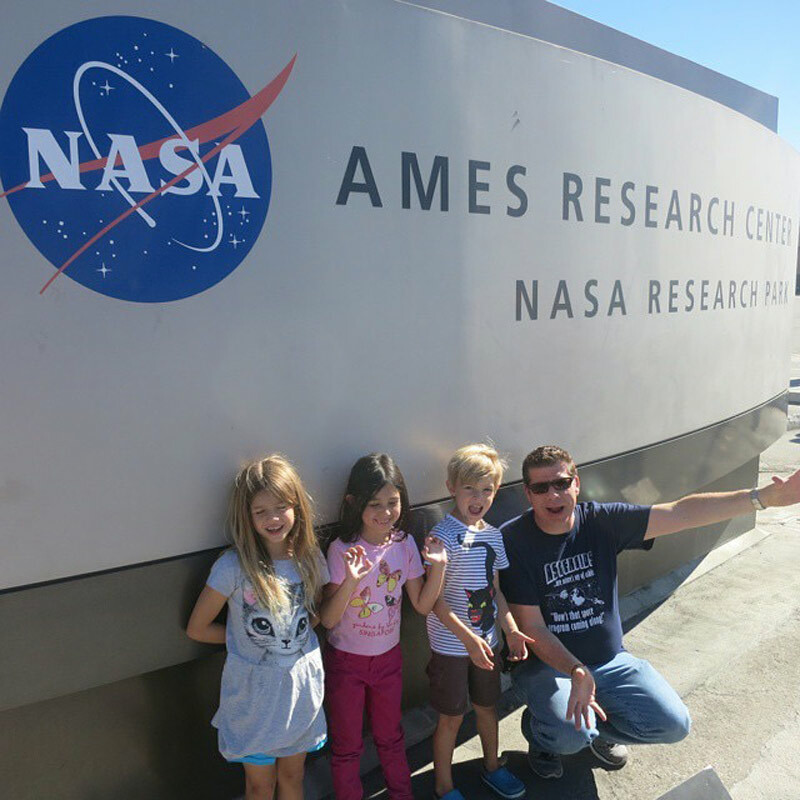 A new creative team jumps on this issue for a new direction for the book. 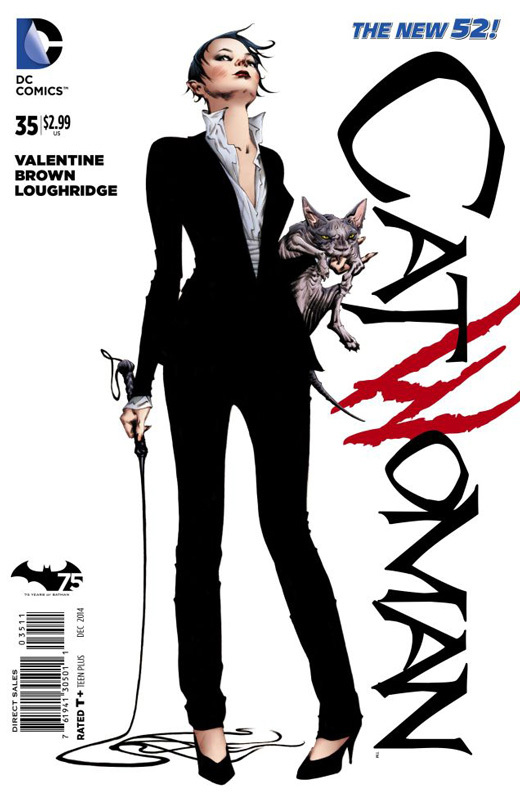 The plot from DC is, Meet Selina Kyle – Crime Boss of Gotham City! Spinning out of events in BATMAN ETERNAL Selina has accepted the family mantle and embraced her true criminal side, but is Gotham City ready for her reign? And with the Cat away, who’s the stranger haunting the empty rooftops of the city? Don’t miss the start of a bold new direction for Selina Kyle by the new creative team of novelist Genevieve Valentine and Garry Brown (Five Ghosts, Iron Patriot). While I have not read Batman Eternal which leads into this new storyline, the good news is that you do not have to have read it to figure out what is going on here. Valentine story is hard to review because this first issue is a set up of a larger story that will unfold. With that being said I did like what I read in this issue and does draw you into the story and get you excited to see where the story is going to go. The most interesting question is who is this Selena Kyle and how much of the old Selena is still there. Valentine plays this quite nicely in this issue and time will tell where she is going to take it. Brown’s art brings a really fresh feel to the book and is a perfect complement to Valentine’s story. His layouts are very nice and brings a fresh style to the Batman universe. His Black Mask was really terrifying and beautiful all at once. Is this book worth your time and money? This new team is really breathing new life into Catwoman. Valentine brings a fresh feel to both Selena and Gotham with her writing. She is setting up a really grand story that drops Selena into an element that she has never experienced, and I am excited to see where it is going to go. 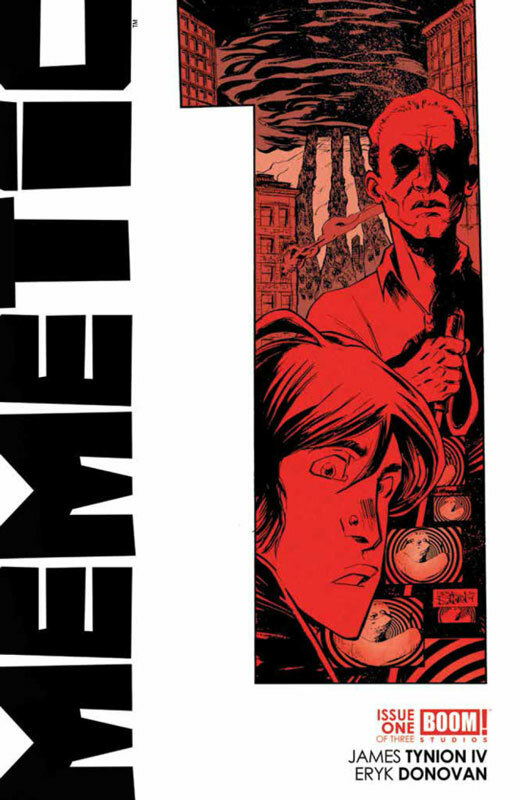 Brown brings a gritty and fresh look to the book and is perfect for the story. This book is one to watch and I can’t wait to see where it’s going to go. RECOMMENDED! 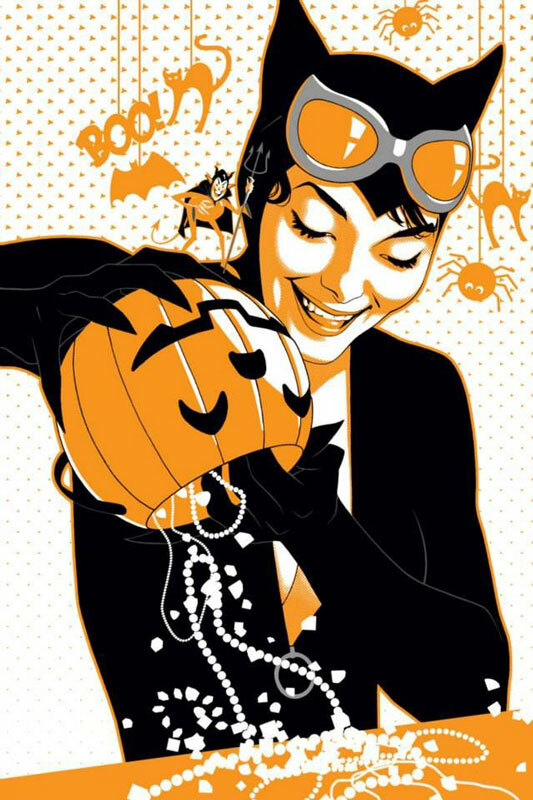 As a bonus here is the monster variant cover by Josh Middleton that is perfect for the Halloween season.